A fundraiser to support Brandy Springs Park, Mercer, PA.
All funds raised will go directly to Brandy Springs Community Park . The West PA Book Festival came about as the result of an effort to gather local authors to do combined events and in imitation of large and spreading book festivals across the country. 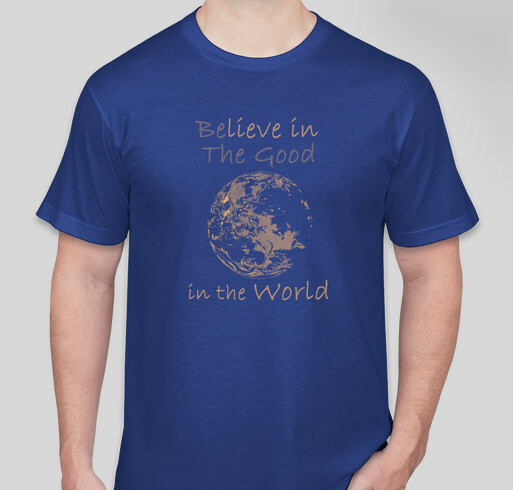 Share Why You Support "BElieve in THE GOOD IN THE WORLD"